Attendance with your lover, partner, or spouse is encouraged. 2 MCEP’s available. 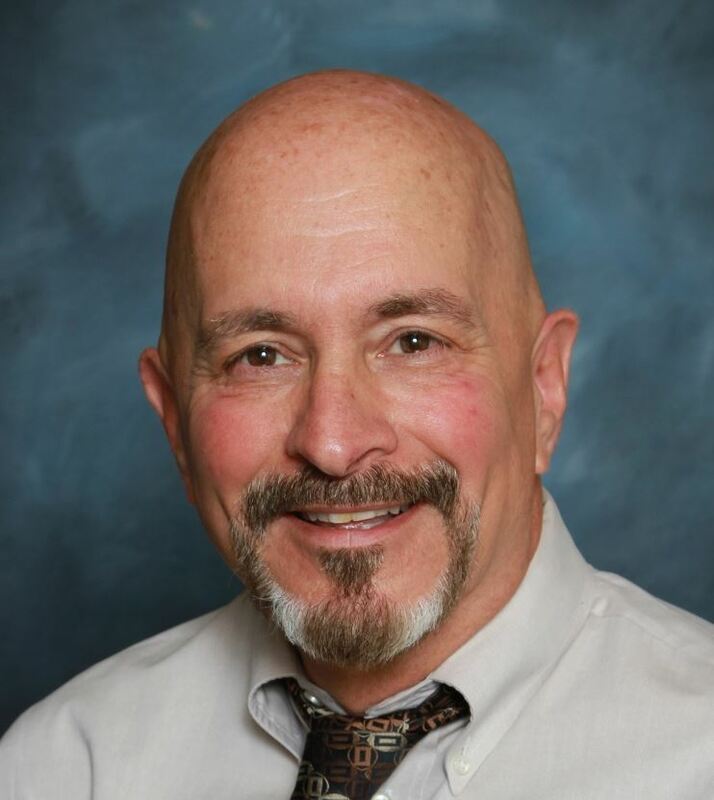 About: Dr. Tom Habib is a clinical psychologist in San Juan Capistrano, CA specializing in couple’s therapy. Tom has published papers on a Couple’s Line of Development (Integral Leadership Review, Aug-Nov, 2016, revised 2018) and on the role of Regression and LR Supporting Structures (Journal of Integral Theory & Practice, Dec. 2014). He has presented at the Integral Theory Conference, at the Integral European Conference (IEC) 2018 and 2016 where he was recognized for the Best Practitioner Paper, Honorable Mention. Tom is currently serving as a co-chair for the Academic & Scientific Forum for IEC. In Dec., 2017 Tom was designated as a top 5% researcher by Academia.edu and was notified November, 2018 that he had been designated a Top 1% researcher in recognition how often his work is viewed by researchers all over the world. He has also presented his work on several pod/video cast including The Daily Evolver, The Wisdom Factory, Evolve Radio, Something You Should Know among others.